This has been reduced in size and quality for the purpose of previewing only. Download the PDF below for the correct size and vibrant color quality. The link below provides the cover page in the correct size and vibrant color quality you will need for printing. Other planner/organizer printable pages — click here! 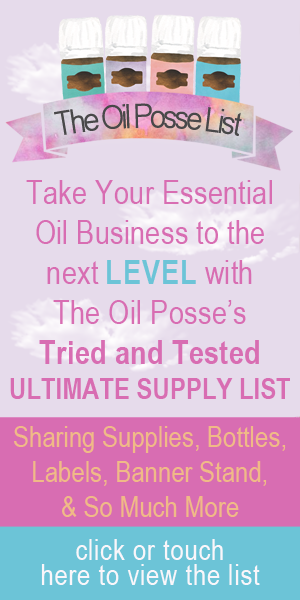 This entry was posted in Marketing Material, Planner, YL Planner and tagged 2018, Organizer, Planner, The Oil Posse, Young Living on July 31, 2017 by Jordyn Lei.